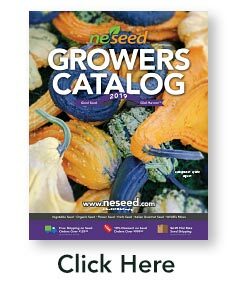 Our Free Growers Seed Catalog is filled with premium Vegetable, Flower, Herb and Organic seed varieties. From heirloom seeds to cutting-edge hybrid vegetable seeds from our sister company DP Seeds, we are sure you will discover the perfect varieties for your farm, greenhouse or garden. In addition, our catalog also features Wild Life Food Plot Seed Mixes, Cover Crops and Growing Supplies. We are a no-GMO seed company and have signed the Safe Seed Pledge. Our catalogs have shipped for this year but you can see all of our great varieties right here on our site! 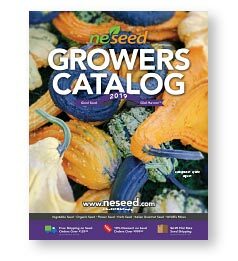 You can now fill out the form below to get on our list to receive our Free 2020 Growers Seed Catalog, shipping late this year. 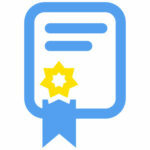 You will also be added to our email list that you can opt-out at any time. Your information is never sold or shared, period. After sending this form you must confirm your request by clicking the MadMimi link (our service provider) in the confirmation email we will send you. Catalog requests will not be received or fulfilled until this email is confirmed. Catalogs are shipped within the USA only.